Our company was established in 1960 at Malatya, Turkey by Mr. Ziya Gürel under the name of Gurel Hunting Market. The first branch was opened in 1975 in Istanbul. Turkey and the second one was established in 1987 at Ankara, Turkey. Since then, Gürel Hunting Market has been serving to all around Turkey. In 2006, additionally to Gürel Hunting Market, Gürel Hunting Cartridges Industry and Trade Co. was established in order to produce Hunting and Blank Cartridges. Since 2007, the products has been manufactured in Şabanözü, Çankırı. Currently, there are more than 30 products in our production range. Our range is expanding due to our attention and investment to R&D. Our company’s aim is to serve our clients with quality, reliable and steady products and to pursue these aims. It has almost 50 years of experience in this market. Therefore, we would like to continue our good reputation in this sector. Our factory was established in 2006 at Şabanözü,Çankırı,Turkey on 450000m2 land with 3000m2 closed area.  It has been producing hunting and blank cartridges and fireworks under the brand name of Zuber. 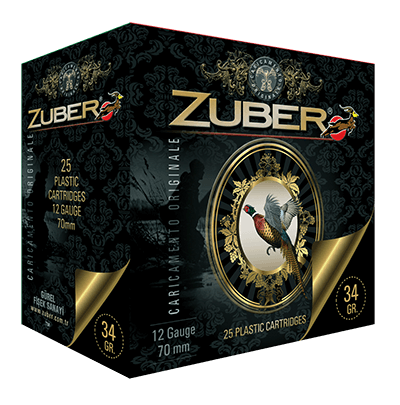 Our aim of establishing the factory was to supply the hunters with quality and reasonably priced products and to contribute to Turkey’s economy. In such a short time, we are happy to see that we have achieved our aims.